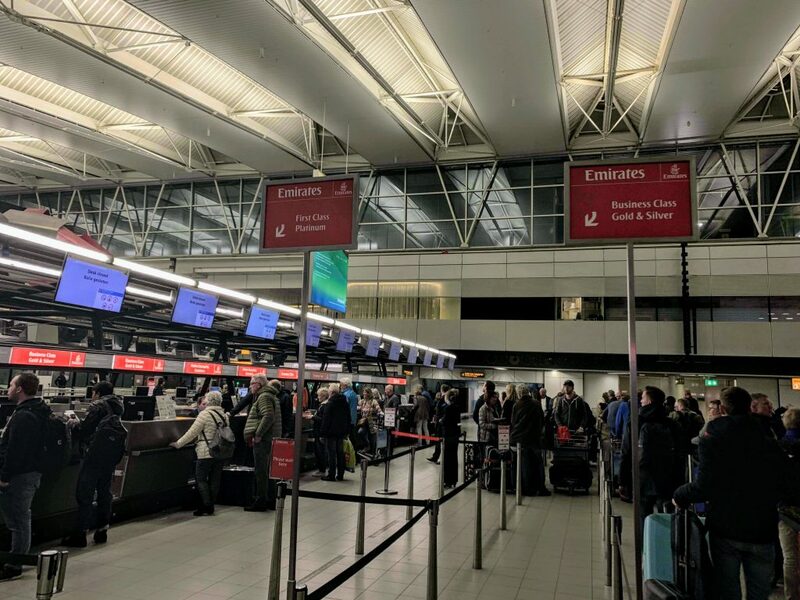 Even if you are a BA Executive Club member and collecting BA tier points and Avios, Emirates can be a good option if you can get a decent price. Providing you book on a Qantas codeshare you can still collect tier points and Avios. The flight should have a QF flight number, and you will need to add your BA Executive number to the booking. 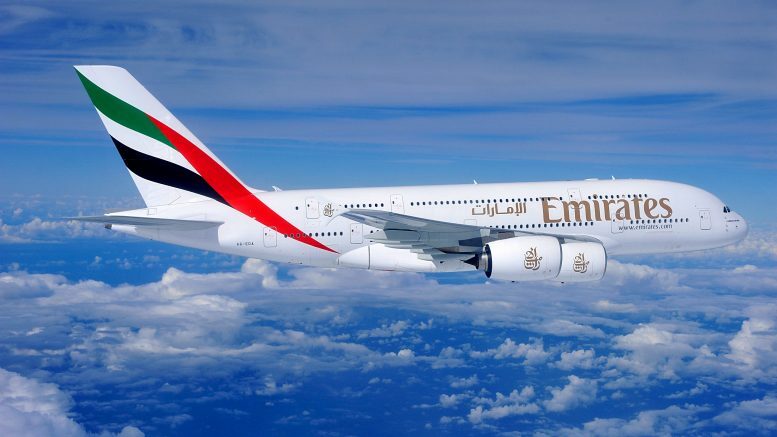 Emirates codeshare flights are available to specific destinations in Asia and Australasia. 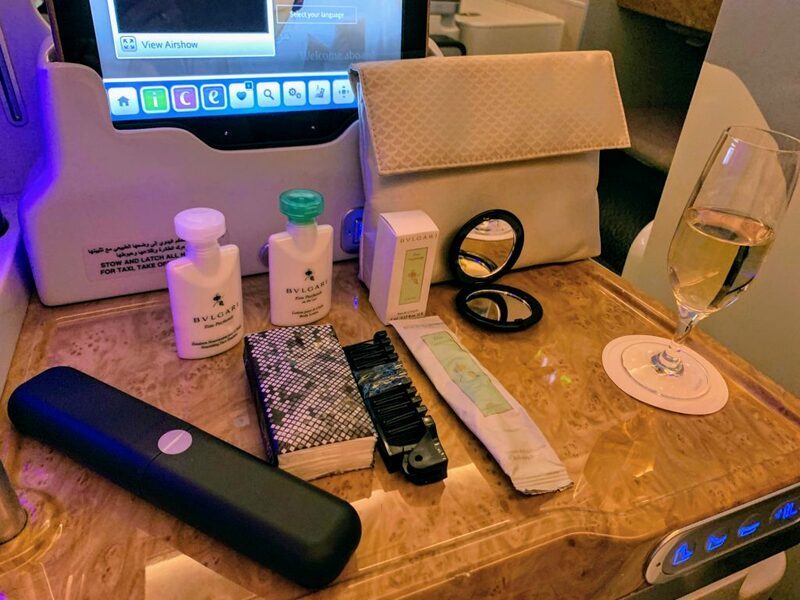 This night flight review is the first part of my three business class flights with Emirates on this trip. I will cover one of the day flights in a future report. This was an ex EU offer from Amsterdam to Bangkok at around £1500. 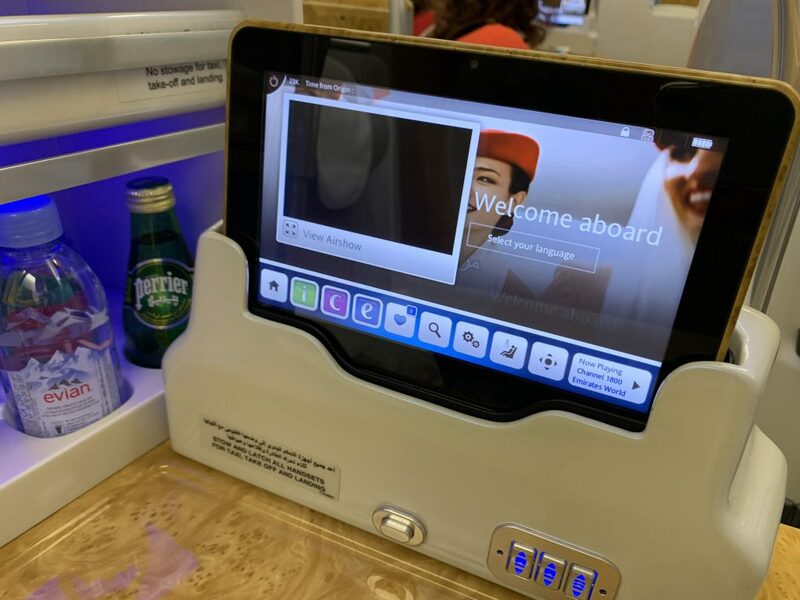 Unfortunately, the same price was not available as a codeshare, so I resigned myself to collecting the Emirates miles and used them to upgrade one of the return segments to first. I arrived in Amsterdam very early from London as I always like to allow the maximum amount of time when collecting a bag and rechecking it. The check-in was scheduled to open 3 hours 20 minutes before departure but when I returned just before that time it was already open. I headed past the enormous economy queue to the separate check-in lane for business class. There was no real queue here and the check-in agent was friendly, explaining how to get to the lounge. 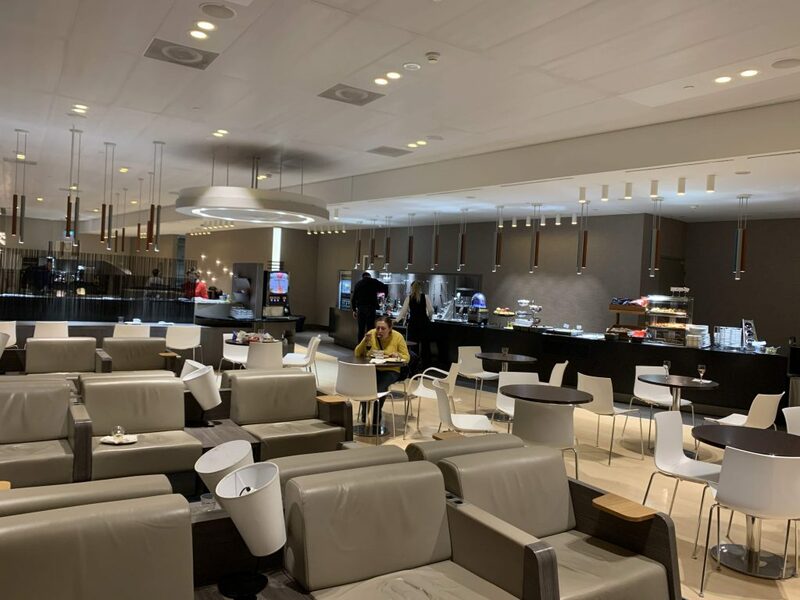 Amsterdam does not have a great selection of lounges, so Emirates uses the Aspire lounge. Given the lack of lounges I wondered how busy it would be, but actually, it was only moderately full. The front desk was very welcoming and explained how far it was to reach the gate for the flight. Strangely there are no toilets in the lounge but the public ones are just outside. As you entered the lounge, there was a strange raised platform with a couple of computers and a work area which looks like it would be where the lounge staff sat. In fact, it was a business centre although that didn’t stop someone from trying to approach me with a query when I was trying to work there! The lounge looked smart and modern with a good view of the airfield. 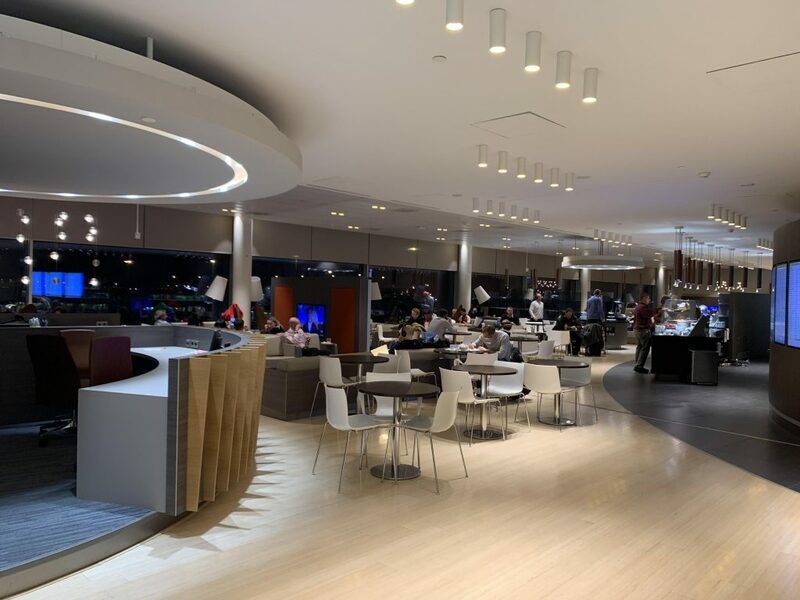 The food and drink were pretty basic as you would expect with many third-party lounges. To drink there was Romanian white, red and rosé wine, draft Heineken including a 0% alcohol version and some pretty basic spirits. There was no hot food apart from soup but a reasonable range of salads, bread and pastries. The protein selection left a lot to be desired though with some slightly plasticky looking cheese and chicken (I think ?) slices. Boarding was reasonably well organised and first, business and status passengers were invited to board first. Being the A380, there was a separate airbridge for first and business class to the upper deck of the A380. 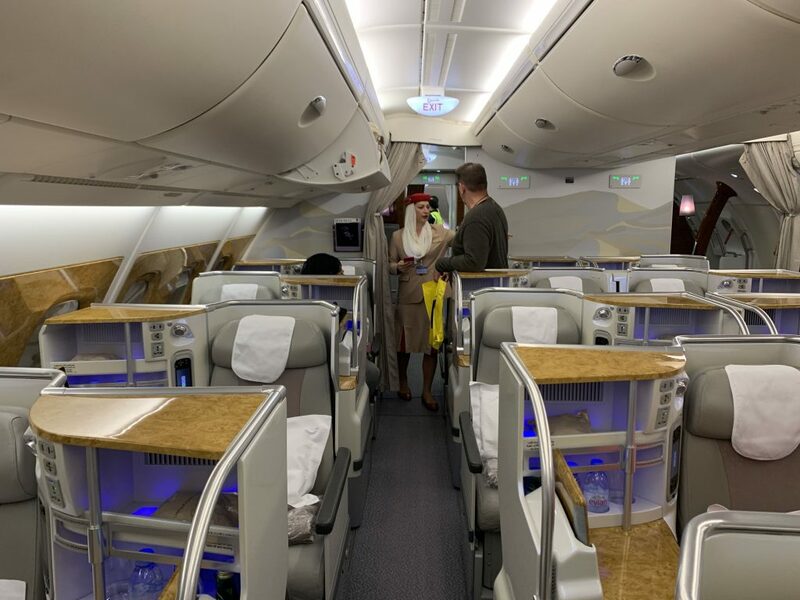 I could tell straight away that this was going to be an excellent crew and was, in fact, the best crew I had on my six Emirates flights apart from the new first B777-200 (review coming soon). I was quickly greeted by the cabin crew member looking after me who introduced herself and offered me a welcome drink. On this flight, there was a choice of champagne, water or juice. A large, thick hot scented towel was also handed out. Look at the size of the hand towel! 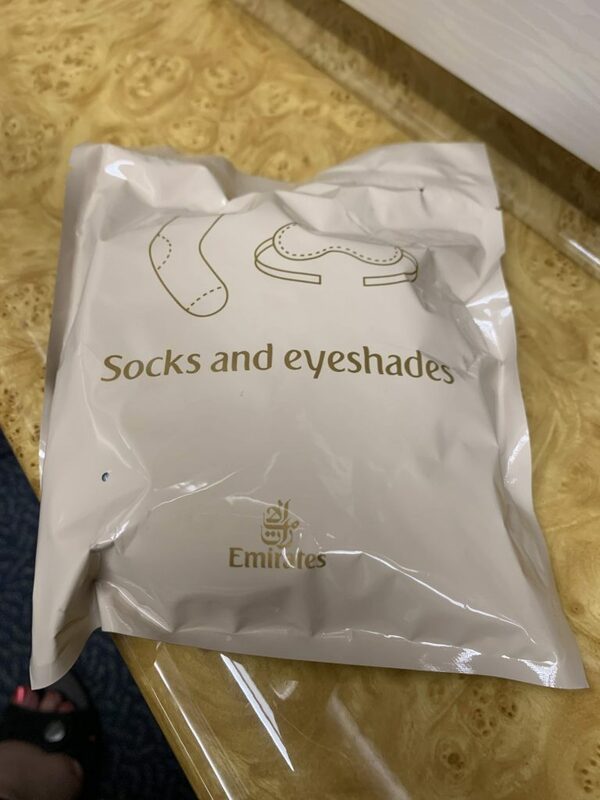 At the seat were already a pair of noise-cancelling headphones and socks and eyeshades in a pack. Shortly after sitting down I was given an amenity kit. This was full of Bulgari products and came in a goldish pouch. It was a little blingy for my taste, but it felt like a good quality premium kit. I asked the cabin crew to confirm that with the timings of my other flights this would be the only kit I received. When she confirmed that it was she offered to see if there were any spare and came back with another ladies kit and a men’s one too. That’s what I call service! 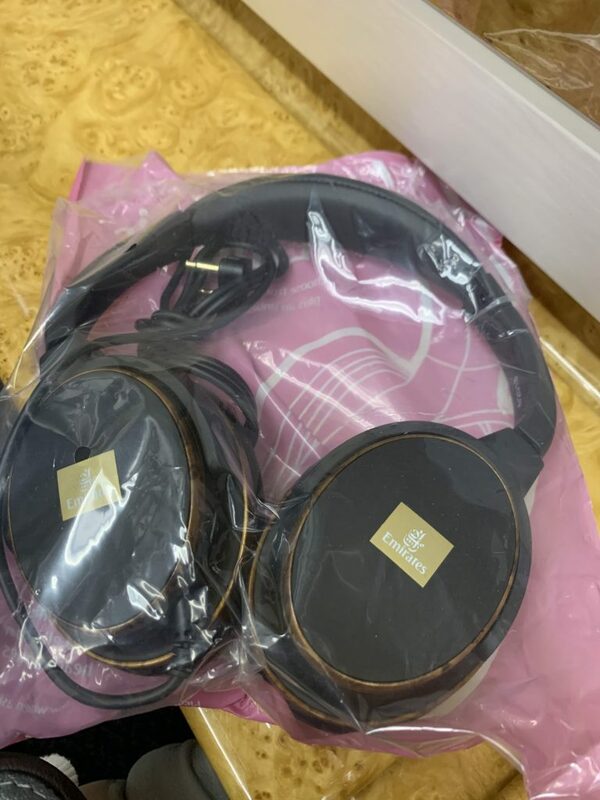 (watch out for our next TLFL giveaway). I was also asked if I was familiar with the seat and shown the basics of how it worked. When I went to put my luggage in the overhead bin, they also offered to help! The cabin is split into two with one enormous main cabin and a smaller second one. I had decided to try the mini cabin and was sat in 23K. The window seats alternate with the K seats being more private as they have the side table on the aisle side which stops you being knocked. I will review the main cabin in my next review. My seat was next to the bulkhead which made it feel very private. The seats to my left are bassinet seats, but no baby was using them on this flight. 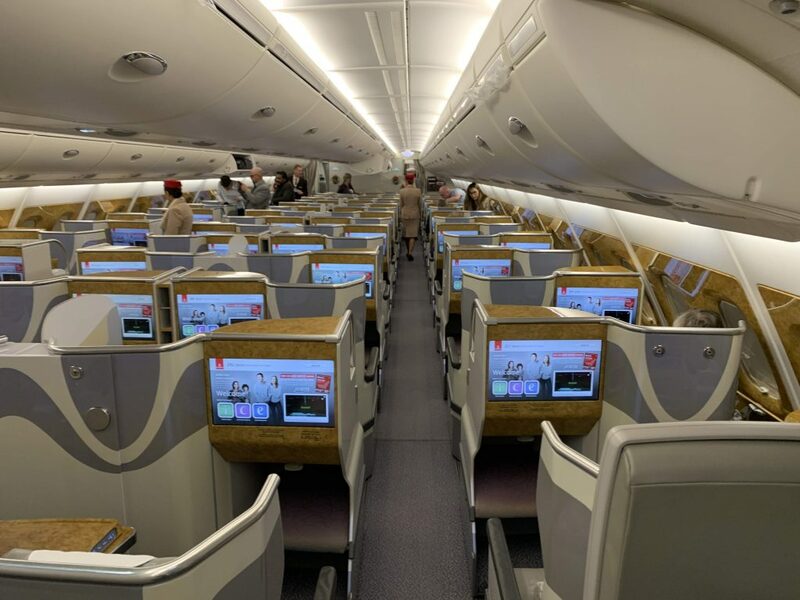 If you were travelling with someone else the middle seats, E & F would be the best choice as these are close together whereas the alternate D & G rows have the side consoles in the middle. Yes, I will admit that the cabin feels pretty blingy. It’s not my personal taste, and all the faux wood and gold is a little overpowering. However, it does look smart and the look of it would not put me off flying with Emirates. Overall I found the seat pretty impressive. 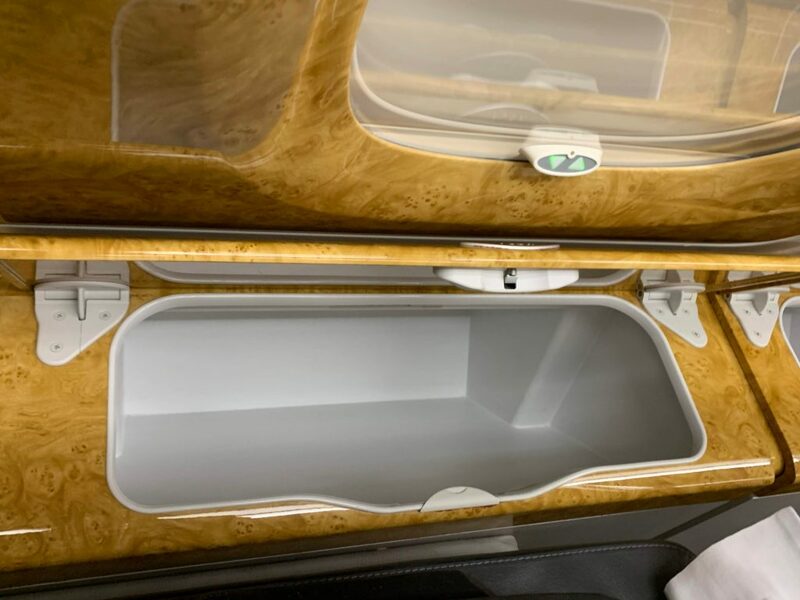 It felt very private being away from the aisle and had plenty of storage with the A380 side bins for all my belongings. As well as the side containers there was overhead storage (the window ones were a bit small), some shelves and an area under the footwell for storage. There was, of course, the infamous mini bar which I know people say is pointless but I quite liked it. Yes, I am never going to want to drink a warm can of Pepsi. But having the two bottles of still water there when I wanted them without having to wait for cabin crew was useful. The seat had several ways of controlling it which is probably a good idea since if the entertainment system went down, it would mean that you could not move the seat using the tablet type controller. 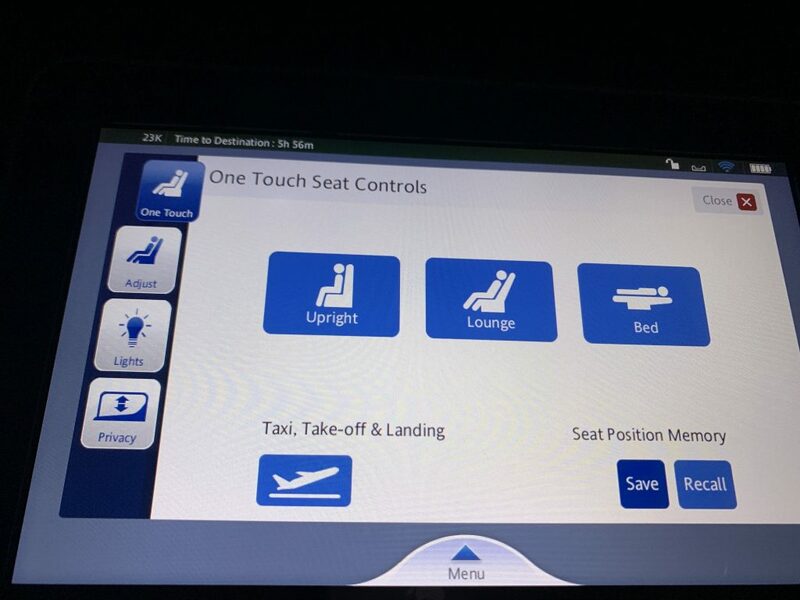 There were preset positions on the side controls and then you could control each element of the seat individually using the tablet. You could also save a position to be able to recall it later which I thought was a great idea. Like many business class seats on the A380, it felt quite a squeeze getting out of the seat into the aisle, and I struggled to get my carry-on case through the gap without lifting it over the table (and it is not the maximum allowable size either). This does make it feel quite private though. Before dinner was served, I was asked if I wanted a mattress pad and the crew offered to make up the bed too. I declined as I was planning on eating first. The mattress pad was nowhere near as thick as the first class one, but it was still a decent thickness at around 1cm thick. The pillow was a reasonable size, and I particularly liked the quilt. It was not too thick and had a silky feeling cover to it. 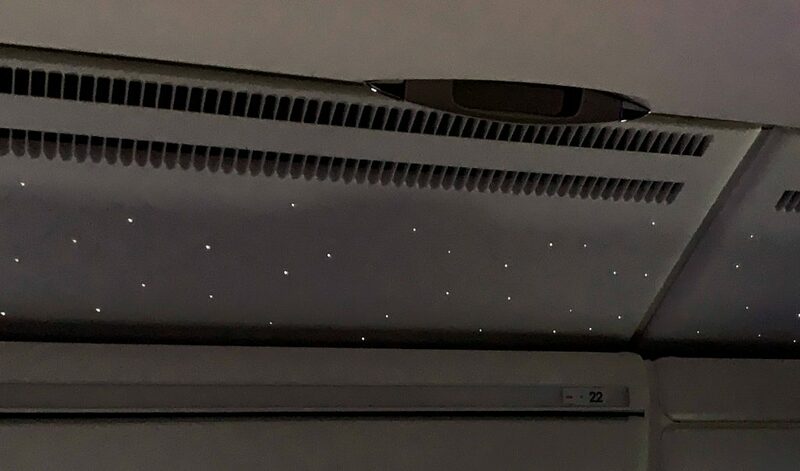 I was pleased to see the twinkly star ceiling was also in business class! I found the seat comfortable for sleeping and did not find the footwell at all restrictive as some people have reported. Compared to some of the other business class seats the foot area felt quite spacious. I was offered a menu and asked if I wanted a wine list. 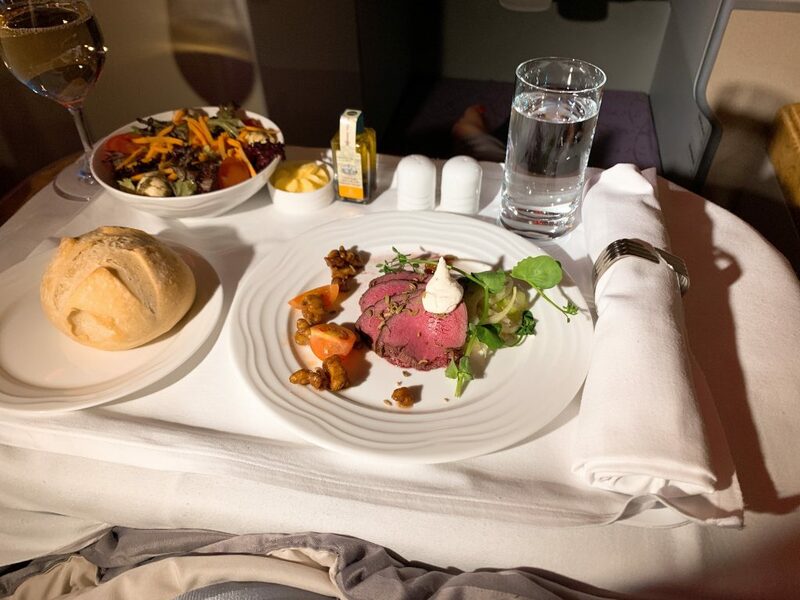 On this length of flight around 6 hours Emirates only serve one meal which some people may complain about. 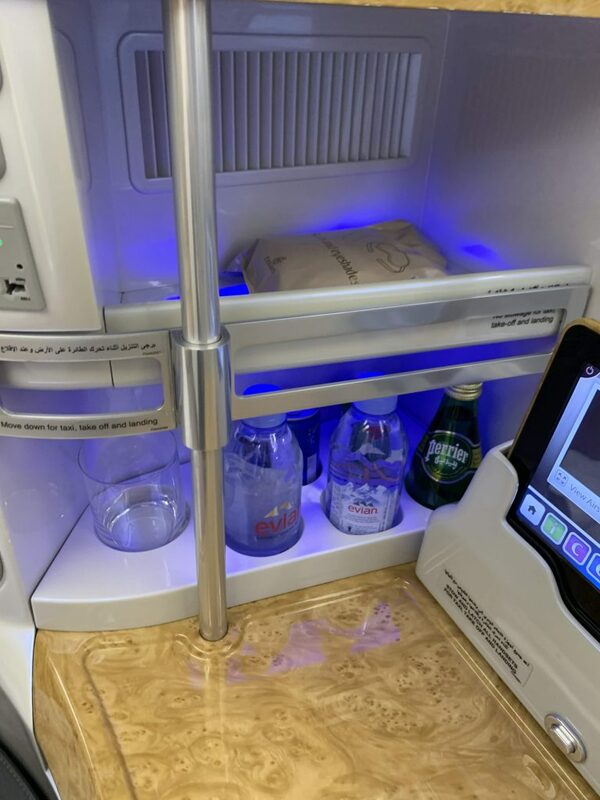 Personally, I never want a second meal on these length flights, but if you had wanted to go to sleep rather than have dinner and then have breakfast, this option would not work well for you. They do have snacks in the onboard bar which include sandwiches, canapes and cakes. 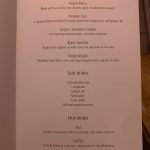 There was also a comprehensive selection of drinks which mostly are very high quality. Here are the wine, cocktails and spirits. My pre-dinner drink order was taken along with my food order. I decided to try an Aperol spritz and was impressed with the taste of the drink (although it wasn’t as good on my next flight). 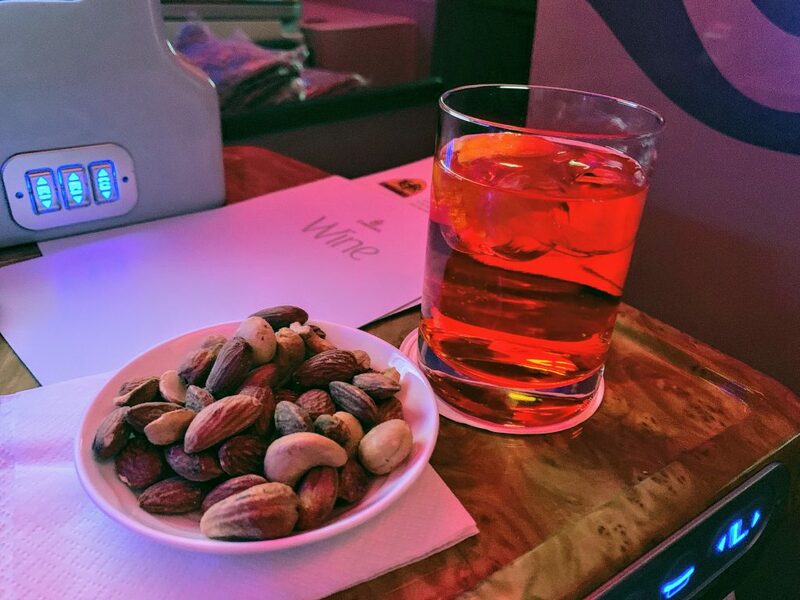 The Spritz was served with warm mixed nuts. The table was laid with a white cloth, and then a tray delivered which had my starter, a side salad and a bread roll. Additional bread was offered which included my favourite, warm garlic bread! I started with the beef which was well presented, fresh and tasty. I enjoyed the side salad too which had some mozzarella in it for interest. 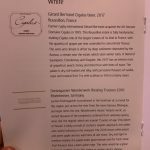 I accompanied my meal with a glass of the Meursault, which is my favourite style of white wine. 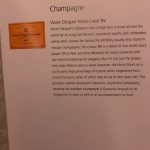 While obviously, this wasn’t the best Meursault in the world it was still very enjoyable and given that they retail from around £25+ it was great to see a wine of this quality in business class. 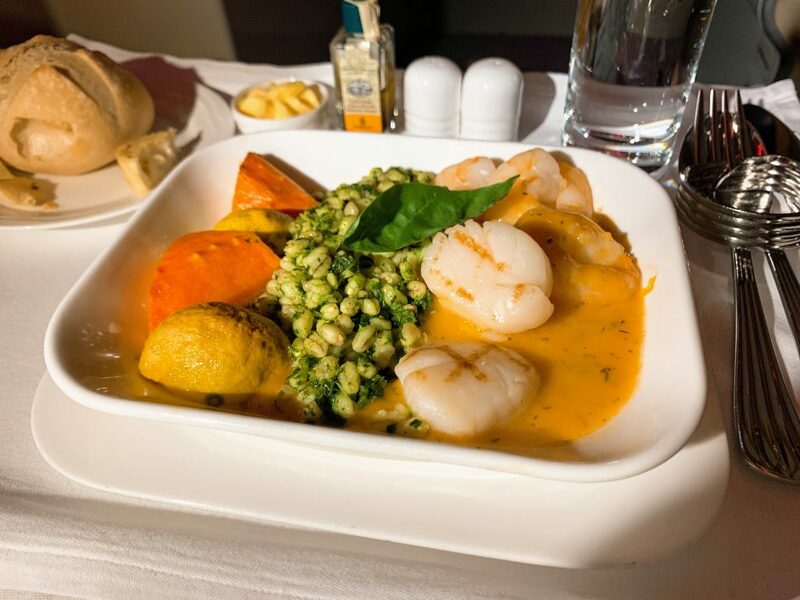 I was feeling brave, so I went for the seafood for the main course even though it is virtually impossible to deliver this perfectly cooked on an aircraft. Well, I did literally eat my words as the scallops were perfectly cooked – still lovely and tender. Although the seafood was all excellent quality and well prepared the dish was pretty bland and could have done with a punchier sauce. The vegetables were also spot on with the cooking which again is a minor miracle on a plane. I was keen to get some sleep so I forgo pudding/cheese. 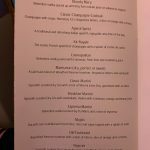 However, I spotted that they did have Hennessy XO cognac (£130 a bottle) on the menu, so I finished with one of those which was delivered with some chocolates. 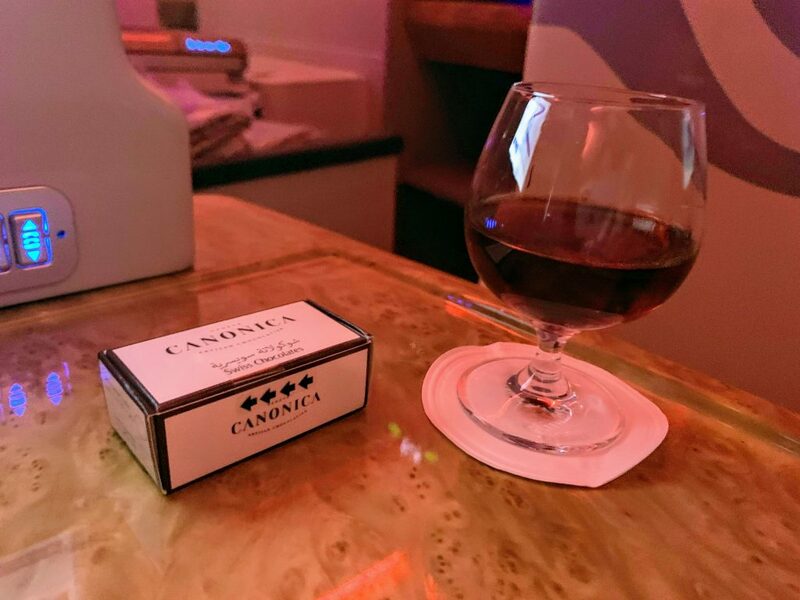 It was nice to see that they had proper brandy glasses to serve it in, even in business class. Just before arrival, I had a cappuccino which while nowhere near a good one on the ground was still pretty good. It had plenty of froth although the foam could have been a bit denser. I did pop into the bar for a quick peek and thought the design was very classy. There was a big TV screen, a selection of snacks and two large sofas, one on each side. 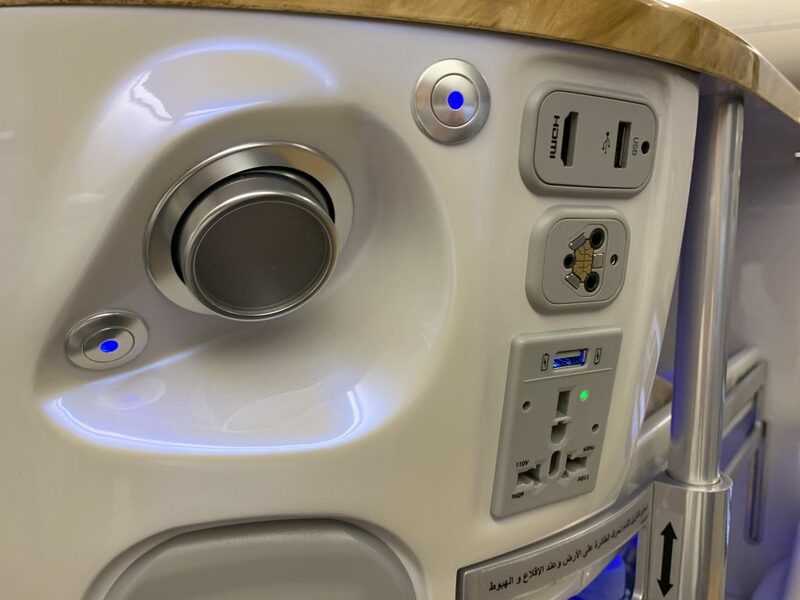 There were plenty of options for charging your devices with a USB port as well as a multi-country socket. 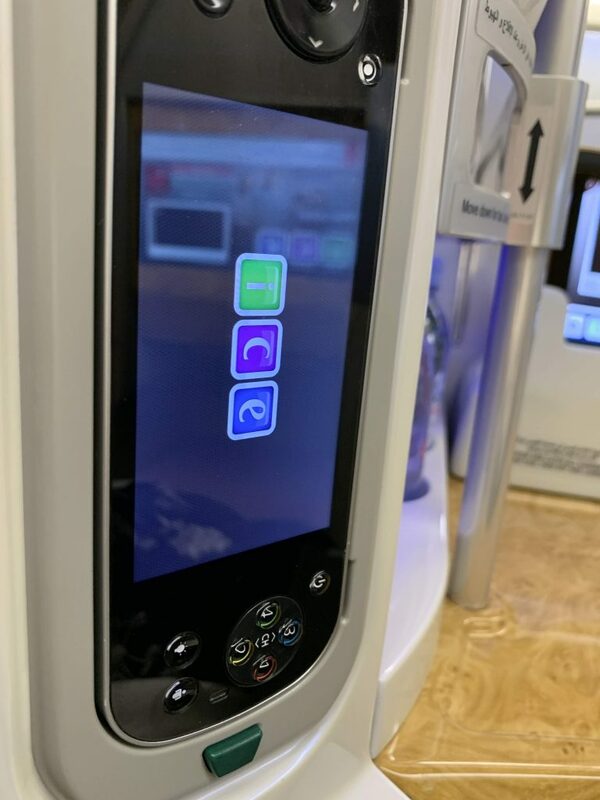 I was pleased to see an HDMI port too if you wanted to watch your own entertainment on the big screen. Emirates ICE entertainment system is impressive with a massive range of films and a decent selection of TV programs. Of course, music, games, an airshow and outside cameras are all part of it too. I watched Destination Wedding with Keanu Reeves which I found pretty average. The screen can be controlled by the tablet as well as a handheld touchscreen. I mainly just used the tablet as I found the handheld one a bit fiddly. The noise cancelling headphones were OK but nowhere near as comfortable or good sound quality as my Bose QC35 ones so I stuck with my own. The TV screen was large and had good definition. 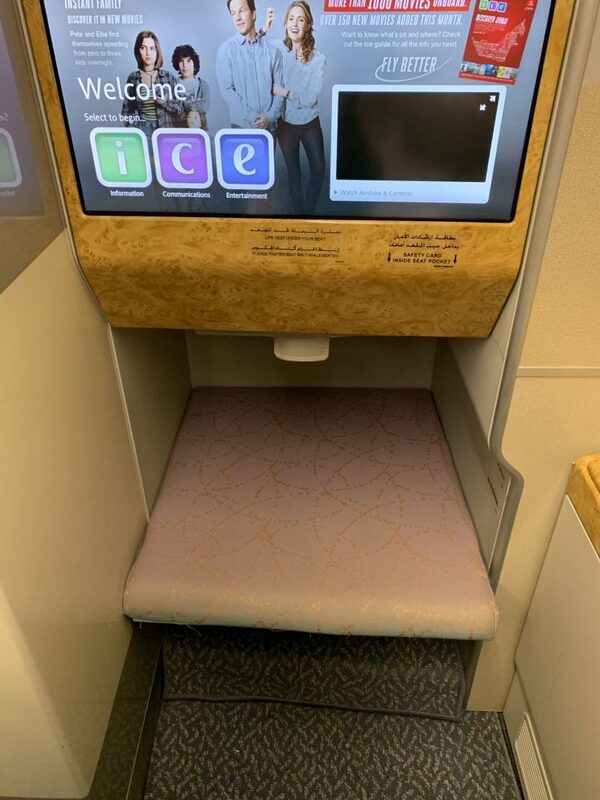 As usual, there was Wi-Fi on board which was free in business and first class if you were an Emirates Skywards member. The WiFi was a little slow on this flight but seeing as it was free and unlimited I couldn’t complain. It would perhaps be nice to have a faster service you could pay to upgrade to though. 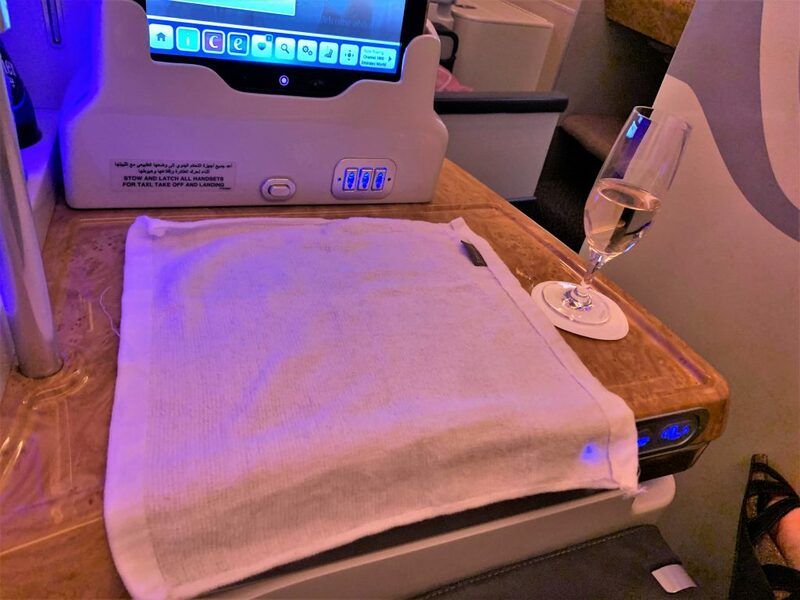 I thoroughly enjoyed my first time in business class with Emirates. What I loved: the crew were really great on this flight – friendly, proactive and professional. The food was all high quality and perfectly cooked. 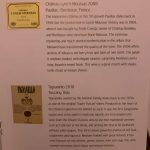 I particularly enjoyed the wines and drink selection. The seat was private, comfortable and the bedding made the bed great for sleeping. What I didn’t love: The decor was definitely way too in your face for my personal taste but I could live with it. I also would have liked the option for some sort of snack breakfast in case I had wanted to go straight to sleep. 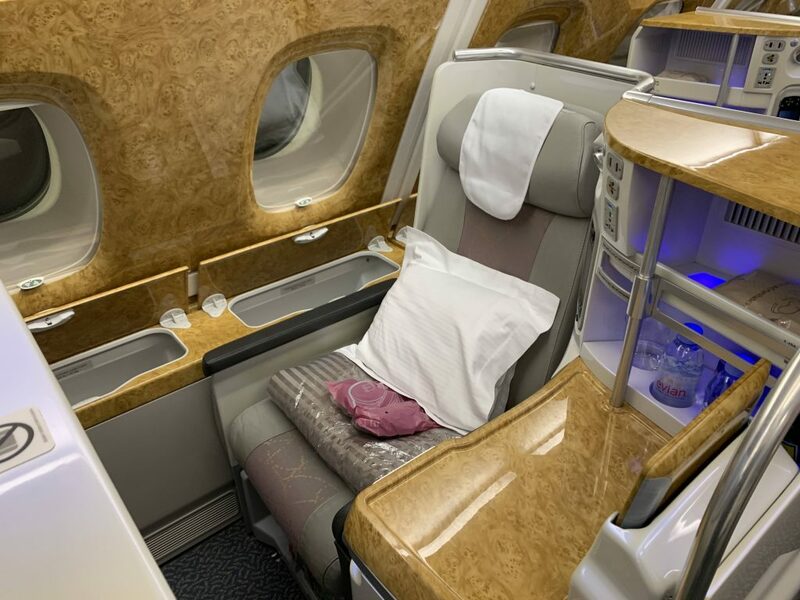 You can find more information about Emirates business class here. 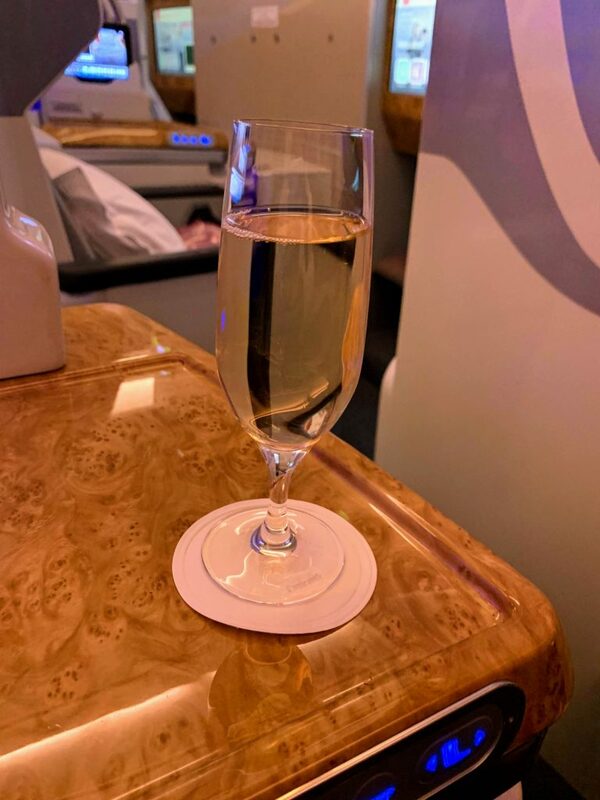 My review of Emirates First class is here. 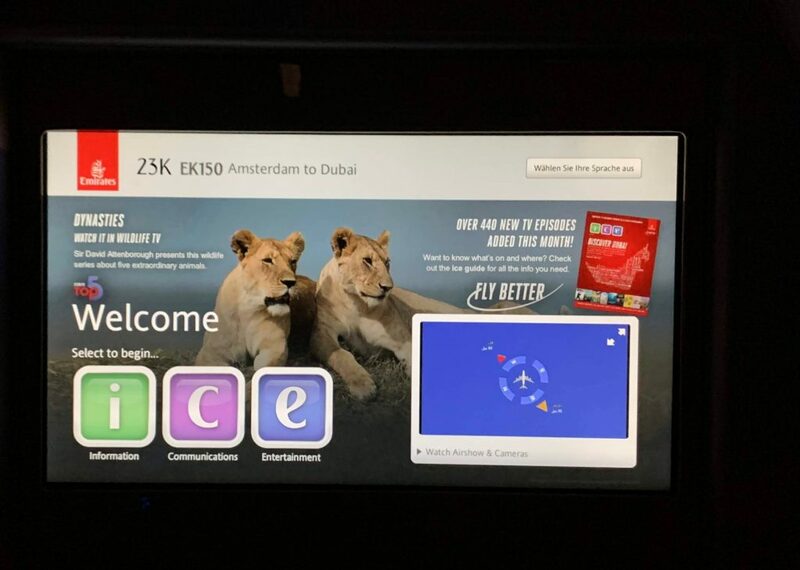 5 Comments on "Emirates A380 business class review Amsterdam to Dubai – blingy but brilliant!" Love Emirates but find the A380 business class seats a tad narrower. 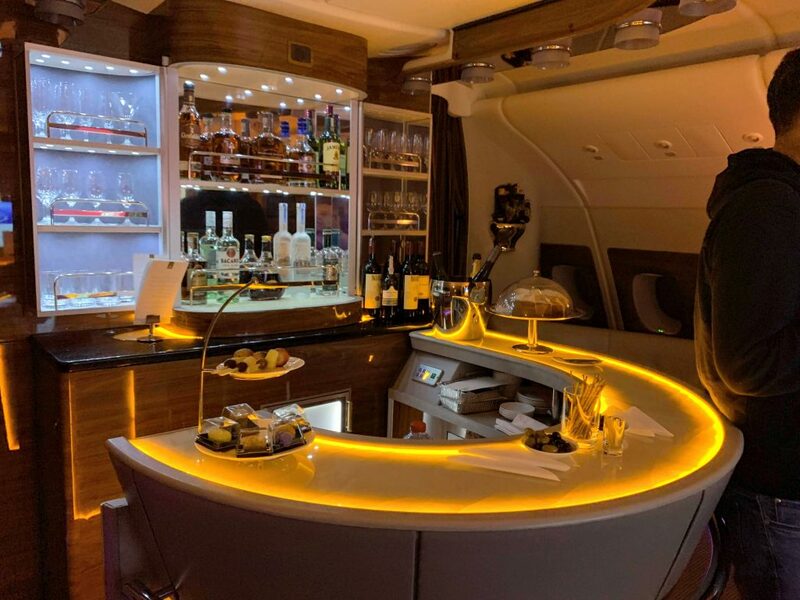 A380 bar is a novelty but very under used. Spent hours there but never met Pele nor Ronaldo. Did you avail yourself of the chauffeur service? Not mentioned in you review. Hi Richard. Not on this leg as I was connecting both end but I did on the other legs which I will cover in the next reviews along with the Dubai lounge. 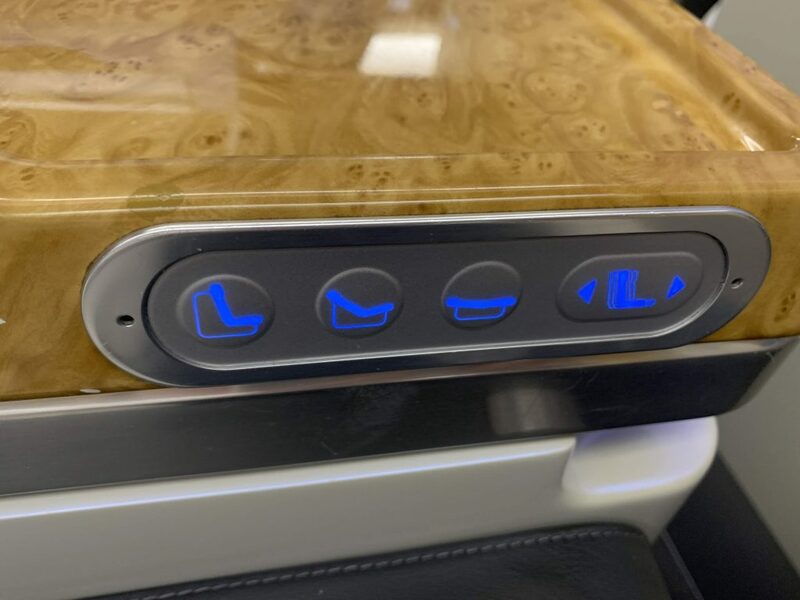 Looks like good offerings on this flight, shame about the wood effect panelling and gold but I would Definetly prefer to fly this cabin than a clapped, out old CW on a 777. 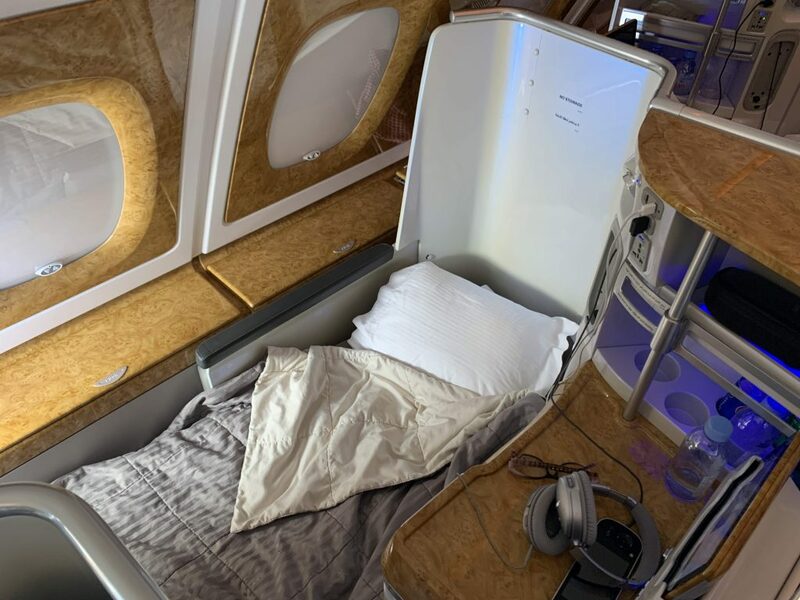 I loved the A380 legs I have been lucky enough to do in the business class cabin. Food, IFE and seat all great. Cabin crew professsional, but not that “engaging”, but given that they cover a range of languages and cultures you have to accept they aren’t always going to be ready with a quip in your language. I think the bar is wonderful, and best experienced on a day flight when it can get crowded and convivial. I wonder how much of problem EK using 3 party lounges is for them. 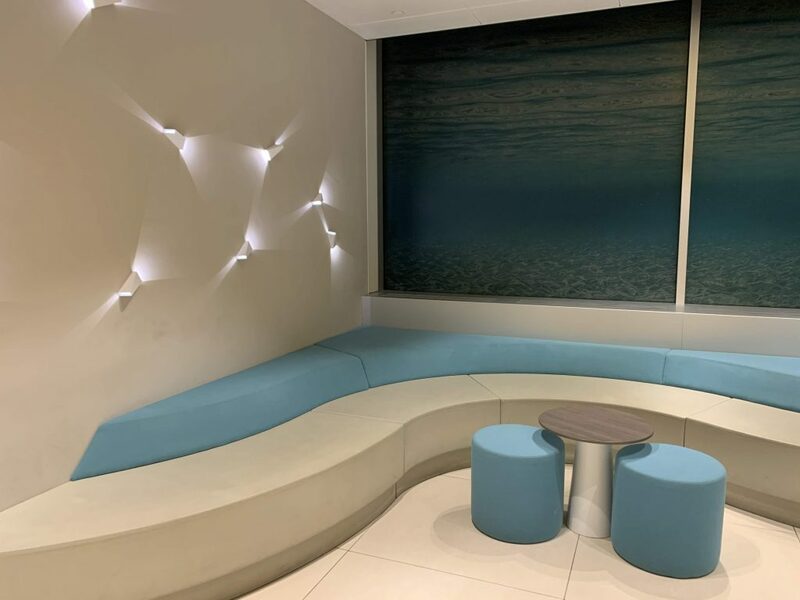 I regularly used both the Aspire Lounge at AMS and the Escape Lounge at STN and neither are anywhere near the standard of the EK Lounge at LGW. I love the Emirates A380 and have travelled in Business and FIrst on this plane. 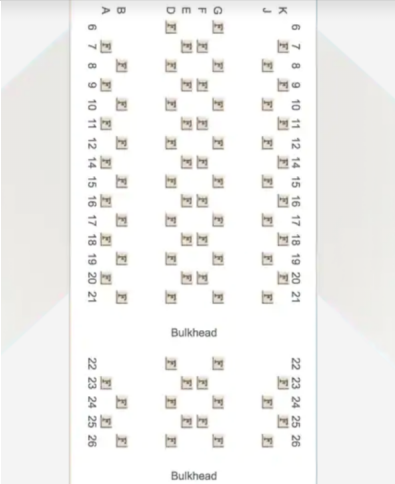 At least you always have aisle access which you dont have on the 777. Got used to the “gold” and wood effect now – it kind of goes with the Dubai gold tradition I guess! I think the chauffeur service is also excellent which is a real plus as you get a driver at departure and arrival. 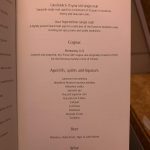 The service, inflight entertainment and food/drink are still one of the best I have experienced. BA needs to up their game!